Yes, wolves are skilled, powerful predators with sharp teeth. But, they have an inherent fear of humans and will stay away from you if you respect their space and leave them alone. So, let’s consider 10 things statistically proven to be more likely to kill people in the USA than the so-called “big bad” wolf. New figures reveal that at least 1,000 people die after taking a tumble down the stairs in the USA. 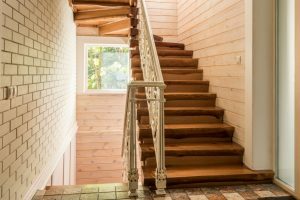 In fact, the staircase is where most deaths and serious injuries occur in our homes! The elderly and very young children in particular are at risk from this. Hospitals attend to over 100,000 staircase-related injuries every year. 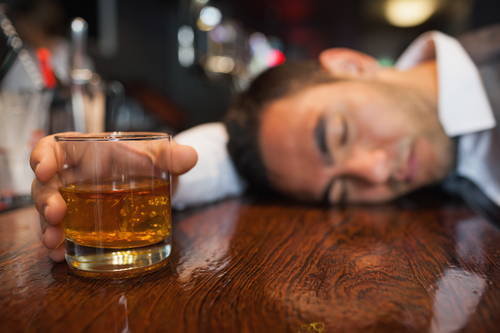 The Center for Disease Control and Prevention reports that on the average, six people die every day of alcohol poisoning in the USA. That comes to about 2,200 deaths yearly. Drug use and abuse alone accounts for approximately 570,000 deaths annually in the U.S.
A breakdown of that figure from the NIDA for Teens shows that 480,000 of those deaths are related to tobacco use, about 31,000 are due to alcohol use, around 22,000 due to illegal drug overdose, and finally nearly 23,000 due to prescription pain killers overdose. Sad, but man’s best friend features prominently on this list too. At least between 4.5 and 4.7 million Americans get bitten by dogs yearly. Out of that number, about 30 deaths are recorded. That’s according to the Centers for Disease Control and Prevention (CDC). 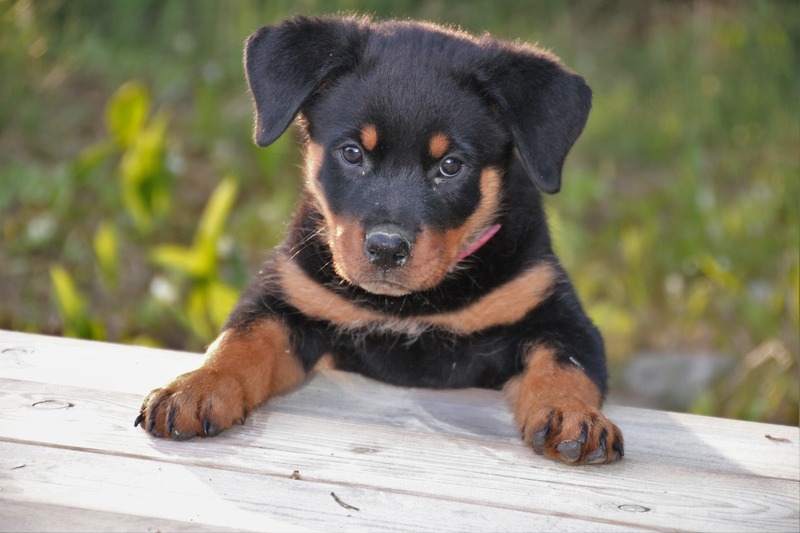 The CDC figures also indicates that Pit bulls and Rottweilers account for 67 percent of those deaths. Following closely behind are breeds like the German Shepherds, Doberman Pinschers, Bullmastiffs, Boxers, Bull Terriers, and so on. As it is, America currently ranks at the top of lawn mower related deaths worldwide. The U.S. Consumer Product Safety Commission has released data that shows; 800 children are run over by riding mowers or small tractors, 20,000 people are injured, and 75 people are killed annually from lawn mower use. More shocking facts: Out of the 800 children that get run over, about 600 of them will require an amputation. And, 1 in 5 of those 75 lawn mower deaths are kids. Food-borne diseases are implicated in tens of million of illnesses in the USA alone every year. 9,000 deaths happen through choking and other food related accidents. According to statistics released by the National Highway Traffic Safety Administration (NHTSA), 37,461 people were killed on American soil last year in car crashes. That’s about 102 deaths every day. Although regular exercise helps maintain overall good health, sudden, strenuous and long-term exertion may do just the opposite. 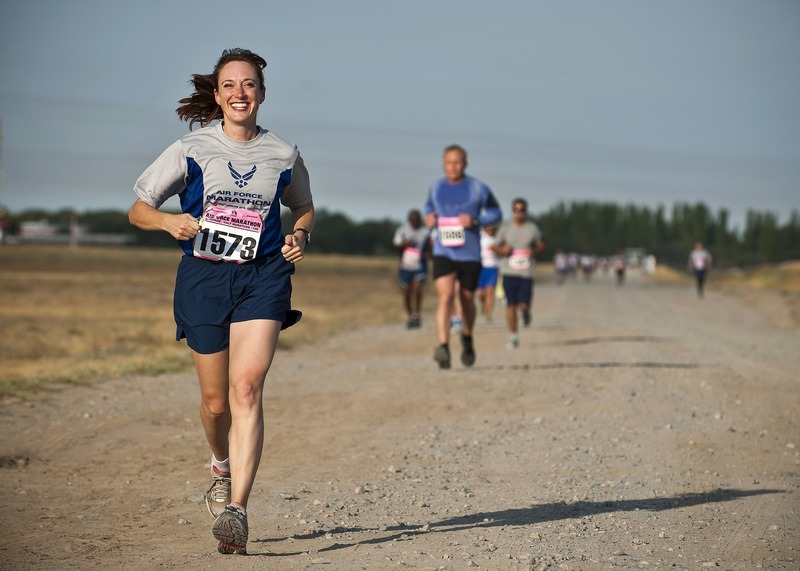 The main danger of sudden and intense exercise is that it increases the risk of heart attack and sudden cardiac arrest. Especially in people already at higher-than-normal risk due to genetic or lifestyle issues. The American Heart Association says more than 350,000 people are victims of out-of-hospital cardiac arrests yearly. Also, a significant part of these attacks happen while working out. Believe it or not, 450 people in the US die after falling out of their beds each year. Distractions because of cell phone and headphone usage are responsible for tens of thousands of crashes and injuries yearly. Texting while driving ranks highest for cellphone use (about 9 deaths daily). While listening to music on headphone as you ride a bike or walking on busy streets are also common causes of death for pedestrians. Hundreds of cyclists die yearly with headphones on and many states are now recommending it be outlawed. In all this time, how many wolf-related deaths have been recorded in the USA since the 1900s? Less than 5 with zero of those occurring in the lower 48 states.